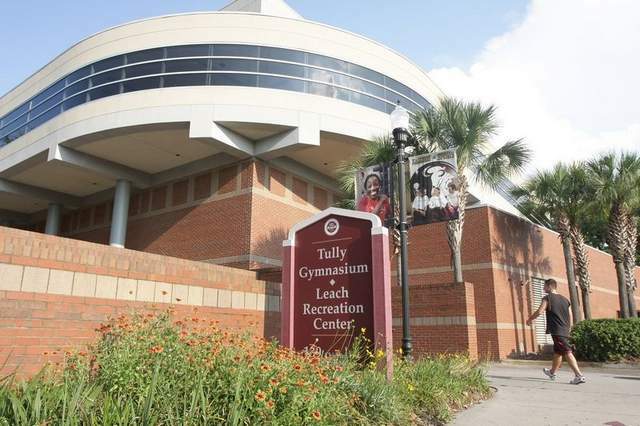 The Capital City Racquetball Board is proud to organize the first of many sanctioned open racquetball tournaments in Tallahassee, the Capital City of the great state of Florida, on the Florida State University’s campus while partnering with FSU’s Campus Recreation. Included in entry will be great food all weekend with plenty of snacks, fruit, and desserts along with a dri-fit tournament shirt, and awards for division winners. Stay for the Open Final & guess the total score for a prize! 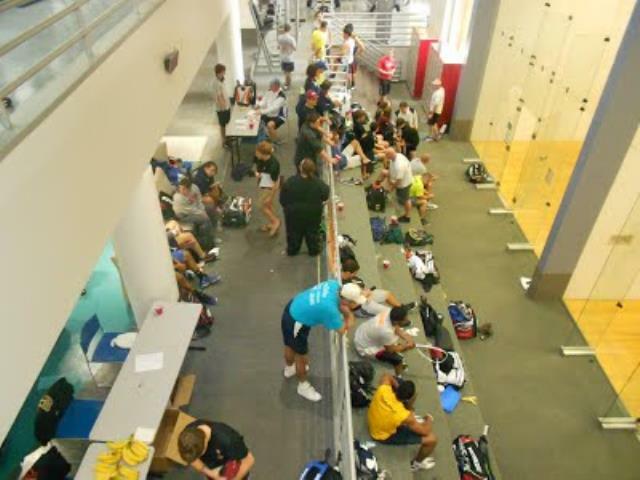 As supporters of collegiate racquetball, collegiate & junior divisions are available and all USAR Junior members & USAR Collegiate members can play 1 or 2 Adult or Junior Divisions for a FLAT $25 registration fee. Register online for only the Junior or Collegiate Divisions and if another division is requested email CapitalCityRball@Gmail.com to complete registration manually. Round Robin/Pool Play will be used for smaller divisions to increase play. If interested in sponsoring this event and FSU Campus Recreation please let us know. We can setup donations directly to the FSU Foundation (a 501(c)3 org.) for tax-exempt designation and this will still greatly help our event. We will also be livesteaming our stadium glass courts which will have court advertisements for our top sponsors and have reach to thousands of potential viewers along with advertisements on our shirts, social media, tournament website, and email blasts. When you’re room group is set call in and mention “Racquetball Tournament” for the discount. Tallahassee is blessed to have a World Pro Squash player in Saleem Javed (former coach to Paskistani, Jan Sher Khan, World Squash Champion, 8x World Open & 6x British Open Champion). Along with a Squash event a clinic will be held as well. Message robert.morris.jones@gmail.com if interested. Like the Capital City Racquetball Facebook Page & respond to the Event Page for continued updates.